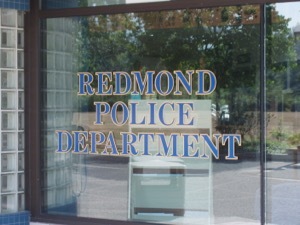 If you're drive with a suspended license in Redmond, you could be charged with a crime that includes jail time. Driving with a suspended license (Commonly called DWLS) is a serious offense, and the reasons for the original suspension will be relevant as the court handles your case. DWLS crimes are separated into three categories, each ranked according to its severity. The designation of a DWLS crime is directly related to the original driver's license suspension in Washington State. First Degree DWLS is charged to habitual offenders who originally lost their driver's license because of a criminal offense, including crimes like DUI or hit and run. In these cases, the Department of Licensing previously labeled the driver as a habitual offender, and a conviction for this gross misdemeanor will result in mandatory jail time. Second Degree DWLS is also as a gross misdemeanor, but you can be charged with this crime even if you're not a habitual offender. The court may allow you to drive on a restricted license, even if you're convicted. 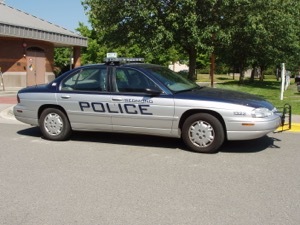 Third Degree DWLS is charged motorists in Redmond whose driver's license was suspended because of failing to pay a traffic ticket or child support. This crime is a misdemeanor, and your driver's license can be reinstated after paying your monetary debt. Eligibility for the reissuance of your driver's license does not mean your criminal charges have automatically been dismissed by the court. 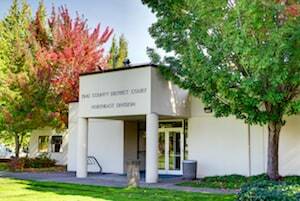 Our Redmond DWLS lawyers have more than 30 years of collective legal experience, and will aggressively fight to keep you validly licensed to drive. Your Redmond DWLS attorney will act as your personal advocate with the court, and do everything the law allows to minimize the damage of a DWLS situation. Make no mistake, this situation demands your immediate attention. Our Redmond driving while license suspended lawyers have seen firsthand how repeated DWLS crimes can derail a person's life and land them behind bars, so don't let this happen to you. A DWLS charge can ultimately lead to jail time, fines, and a suspended or revoked driver's license, not to mention the acquisition of a criminal record. If you can't legally drive, your daily life will be affected in countless ways. You may not even be able to get to work or run simple errands, placing a heavy burden on other members of your household. The Redmond DWLS attorneys at the Law Office of Jason S. Newcombe offer a free consultation, which is a good way to start getting legal counsel without any commitment toward representation. Contact one of our Redmond DWLS lawyers and find out if we are the law firm you would like defending your interests.